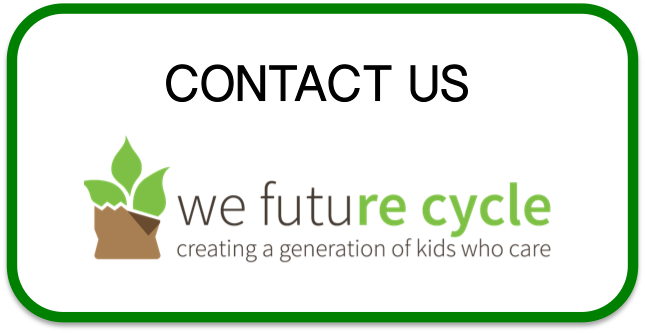 Fantastic work We Future Cycle! You are doing such a great job!! Considering how much snack food litter we have on our streets in Clinton Hill, I am so impressed with these kids. This is very exciting! !